Althought Seat is a small car company (compared to its rivals), it certainly knows what is required of its cars. 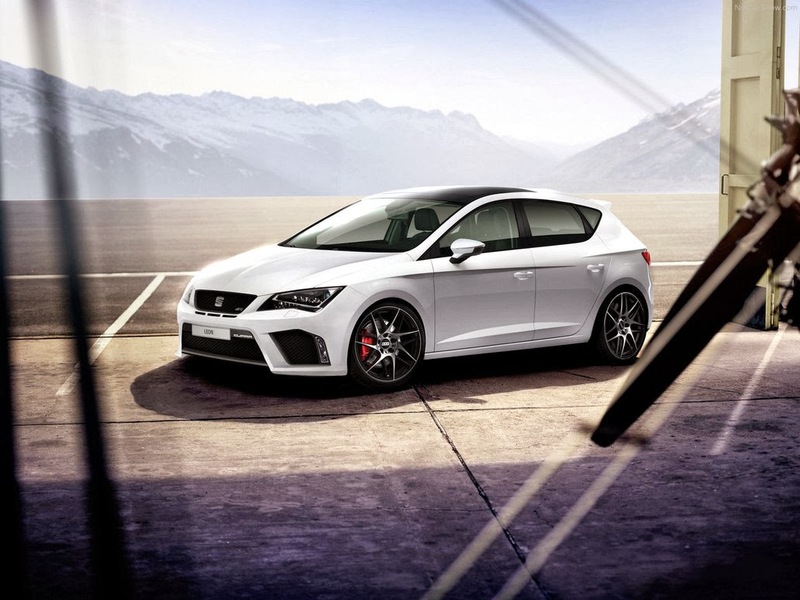 With a lot of options in the hatchback range, Seat a trustworthy and reliable with both their new and used cars. Well-equipped, well-designed and high-performance are just some words that describe the cars that Seat make, and they really do a top-notch job in competing with the big car makers; they manage to offer a balance between affordability and good performance. The Seat Léon is a smart, practical hatchback and certainly holds its own when going head-to-head with larger car makers. Available with three petrol engines and three diesel engines, there is certainly plenty of variety that comes with this Seat, so you’re sure to find the one that suits you. All of the engines provide plenty of pace and power, even the 1.2 litre entry-level petrol engine, so you really can’t go wrong, whichever one you choose. Seat has found a good balance between ride comfort and handling with this car, with the handling being responsive, yet not harsh. The ride smoothes out the bumps and the engine noise in the cabin is nicely faded out. Wind noise is only noticeable at high speeds, but even then it’s not excessive. The Séat Ibiza will offer you a really good balance between performance and affordability; the 1.4 litre 85bhp petrol engine gives you plenty of pace and performance for your buck. The 1.2 litre diesel engine packs a punch as well, and if you’re planning on travelling a bit, the diesel engine may be worth going for. With well-controlled body roll and plenty of grip, the handling suits this car perfectly, even if it doesn’t feel like it at times. The ride is smooth on the road as it smoothes out the bumps, although you may be able to feel them every now and again. Road and engine noise is shut out fairly well, but wind noise at high speeds will need to be blocked out by the radio. If you’re looking to buy a Seat as a second-hand or starter car, the Léon is ideal as it handles well, and the engine is quite reliable. The Séat Toledo is a back to basics hatchback – even though it looks like a saloon. The simple layout and design of the cabin, with only the essentials added, will please the minimalists among us, but some people may be looking for more extras. The driving position is easy to find for everyone, as you have a lot of adjustment options at your fingertips. The space is where the Toledo really comes into its own. Because of its minimalist design, there is plenty of space in the back, front and boot. On the road, you get exactly when would be expected from an essentials-only car. The ride can be bumpy at times, with a well weighted steering system and well-controlled body roll. The ride never gets too noisy, even at high speeds, as the wind noise is nicely dulled and the engine never roars too much. Written by Joe Duffy, who is an avid car enthusiast and reviewer. He loves nothing more than taking to the open road with nothing but his car and driving for miles and miles.